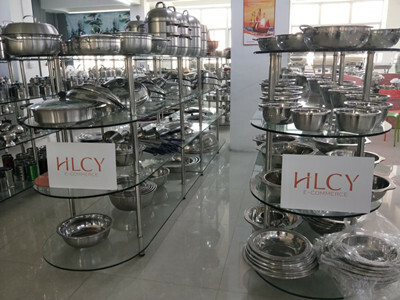 Find Stainless Steel Pot With Handles, Cooking Pot With Locking Lid, Stainless Steel Pot 18/10 on Industry Directory, Reliable Manufacturer/Supplier/Factory from China. 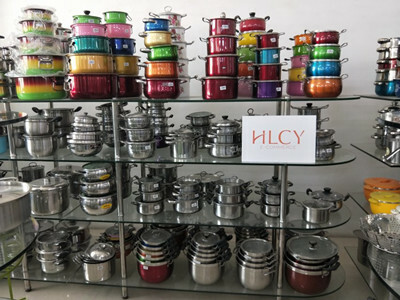 Best Stainless Steel Sauce Pot wholesale. 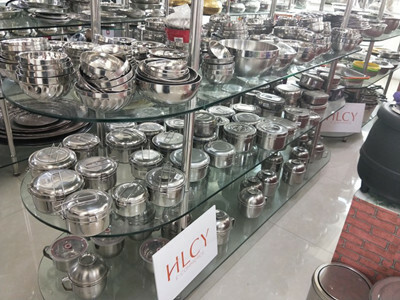 Stainless Steel Sauce Pot made of mirror polished material for appearance and easy cleaning. Aluminum disc layered in bottom for even heat distribution and prevents hot spots. Stainless Steel Cooking Stock Pots with Tempered glass lid makes viewing food easy from start to finish. Silicone wrapped handle for comfort and stays cool. Riveted handle for durability. This Stainless Steel Pot can works on: gas, electric, glass, ceramic, etc. HLCY is located in the beautiful harbour city--Shantou. Just forty minutes' driving from our stainless steel manufacturing base in Chaozhou and Jieyang, which are two famous cities of stainless steel products. 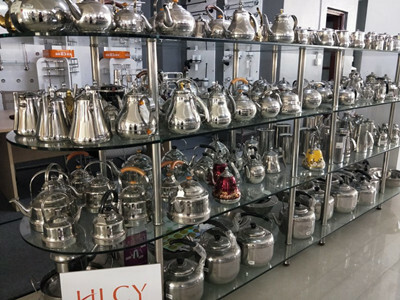 We specialize in stainless steel products, including kitchen wares, gifts, daily necessities and household supplies. Our high quality stainless steel products with many kinds of style. We can guarantee the provision of competitive prices and prompt delivery of products regardless of what kind of order. With the sincerity, we invite you to purchase and customize stainless steel products! 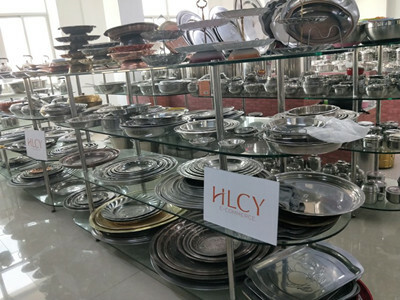 Company Name: HLCY E-Commerce Co., Ltd.